If you’ve been following along on Instagram, you know I just had a 16-hour road trip to Quebec for the Women in Travel Summit! I love road trips because they are cheaper and better for the environment than flying, and you can stop off at so many fun places. However they are also hard. 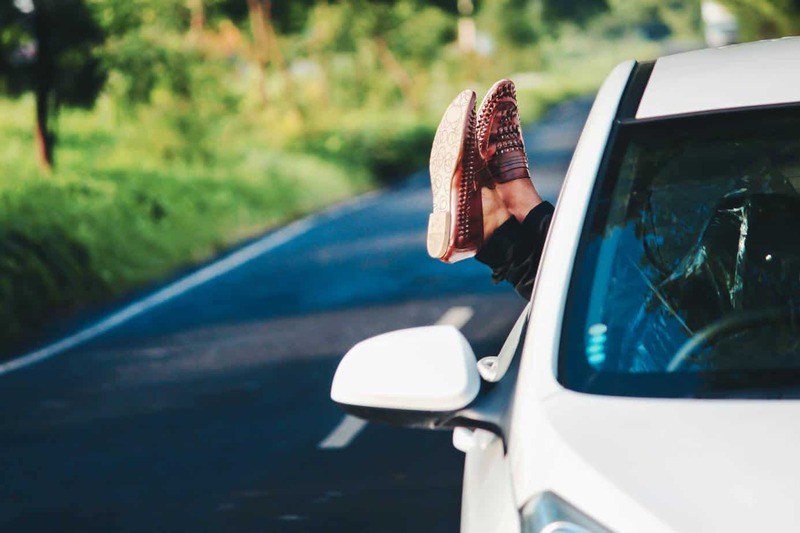 I always feel exhausted after a day in the car, and if you take into account the occasional flat tire or getting lost… well, sometimes road trips don’t seem worth the hassle! 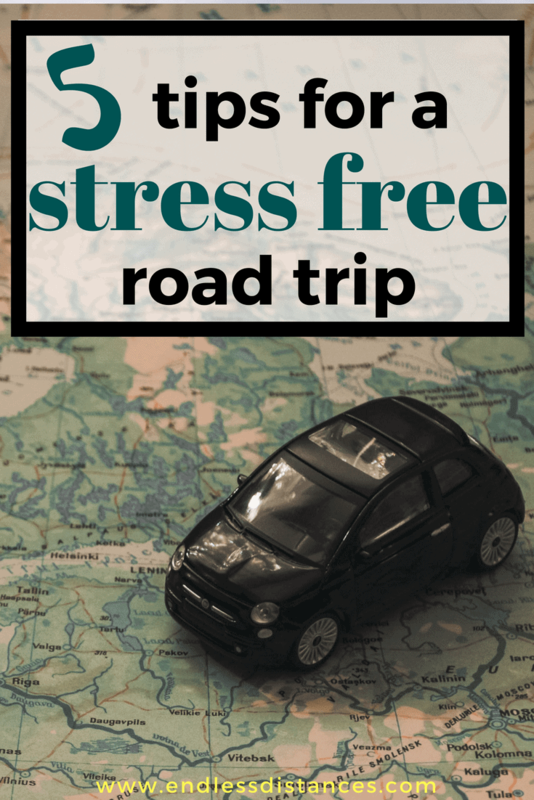 Which is why when I was recently contacted about publishing a guest post* on 5 tips for a stress free road trip, I thought it was perfect timing. I don’t usually share guest posts but I think you guys will like this one! *This guest post is in collaboration with 1Cover. All opinions remain my own. We all know that the Brits drive on the wrong side of the road, but there are lots of other sneaky driving laws. For example, in France you legally must carry your own breathalyzer in your vehicle! In Slovenia you need a vignette, and in Sweden, you need to have your headlights on at all times – even in broad daylight. In the US, driving rules and speed limits change state to state. Drive within the speed limit, especially in high ticket areas. 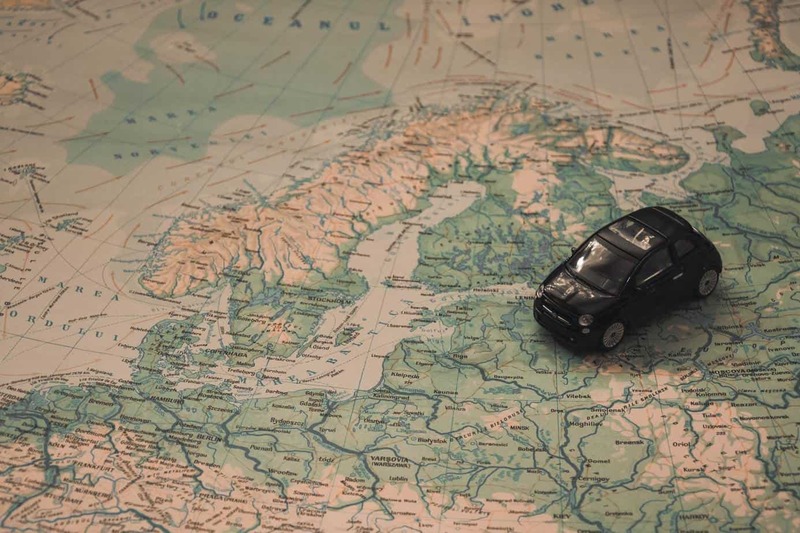 Make sure you do your research to avoid any surprises and have a stress free road trip – you may even want to invest in travel insurance if you’re driving across borders. 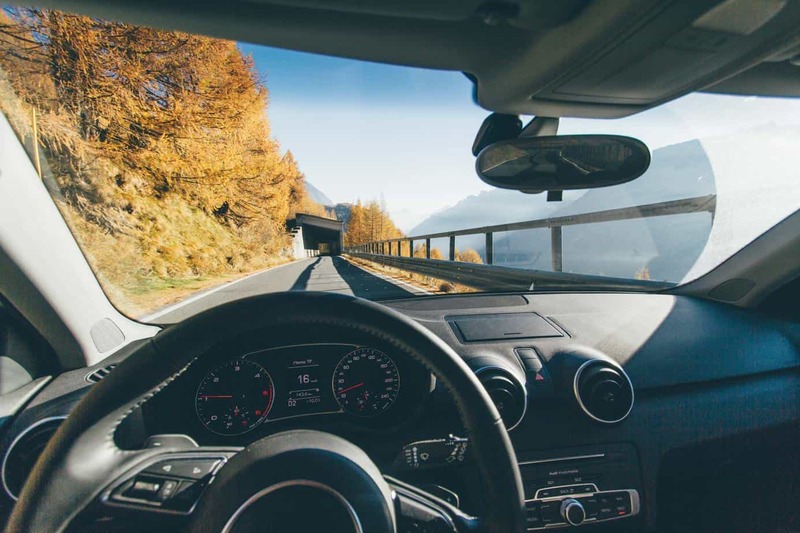 Road trips can be long, and in some cases pretty boring if you are driving through some dull, flat terrain, so make sure you have plenty of things to entertain you. Put together a playlist, or download some audiobooks or podcasts to listen to. Make sure you have plenty of snacks and drinks to get you through the drive and dress in layers so that you can adapt to the weather. Keep a first aid kit in the trunk and various other emergency supplies, that you will hopefully not need to use, but will be good to have, just in case. This seems obvious but make sure you plan your route carefully. Be sure to schedule in the various places you want to stop off on the way as these may change the way you decide to go. You can look up your route on Google Maps and then use the “stops on the way” option to search for stops. It will also help if you know when you will be able to stop for toilet breaks and food. 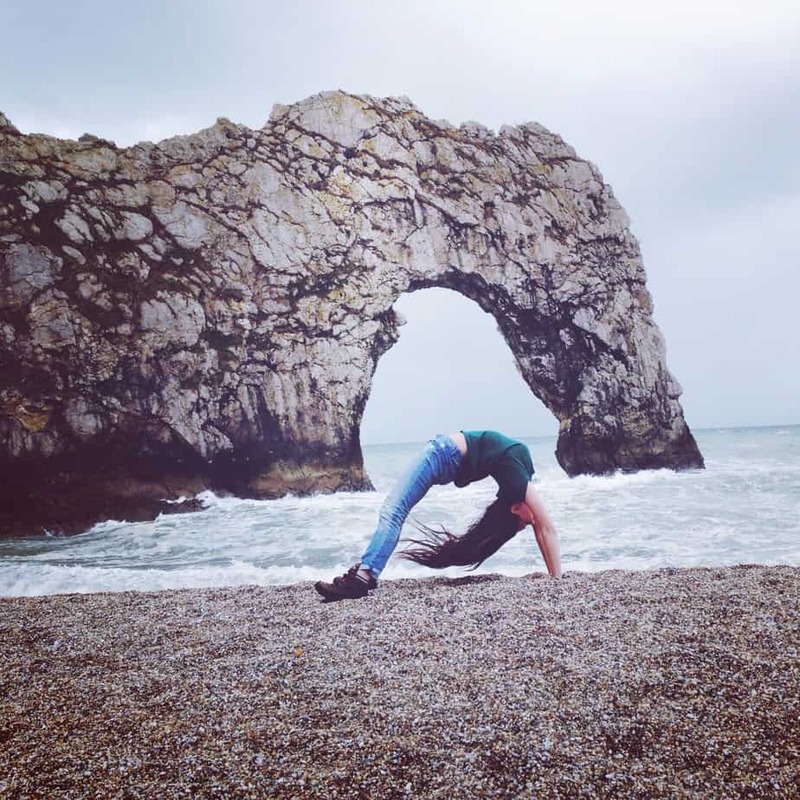 Allow yourself plenty of time to account for traffic and perhaps getting out and looking at particularly nice views or quirky roadside attractions. After all, in a stress free road trip the journey is as important as the destination. Make sure you don’t over pack your car as it will make it heavy, cramped and actually use even more gas! Use a trash bag in the car to clean up any snack wrappers as you go, and utilize your car’s lighter port or USB port for charging your devices (make sure to also have a USB-phone cable on hand). Tissues, anti-bacterial and wet wipes will also be useful when you’re on the road! There is nothing more stressful than having to cut short a road trip because there is something wrong with your car. Check your lights, oil and tires to make sure your vehicle is ready to roll, and make sure you have plenty of gas to get to your destination, or at the very least, the next gas station. If you follow these tips, you will have an amazing stress free road trip adventure, but be aware – they’re addictive! If you have any other tips, let me know in the comments! 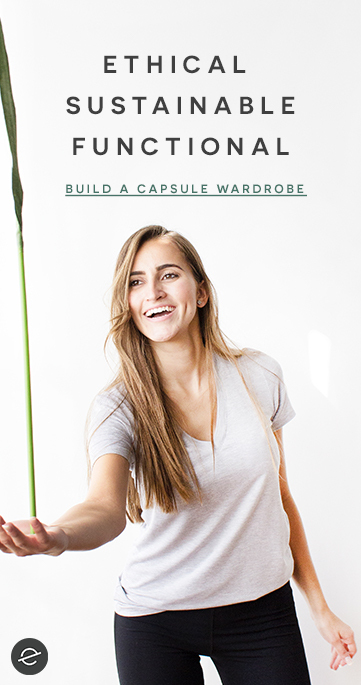 Unique Gifts for Every Kind of Traveler: A Holiday Gift Guide!